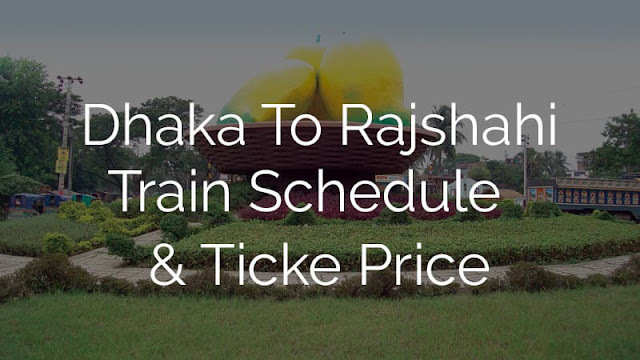 Shahid M monsur ali station was situated is Sirajgong a busy railway station because a all the trains from Rongpur, Dinajpur, and Rajshahi come across this train. Here is the train schedule of Shahid M Monsur Ali station. One important thing about this station is all the trains cross this station are intercity trains. Except Rajshai Express a mail or express train. 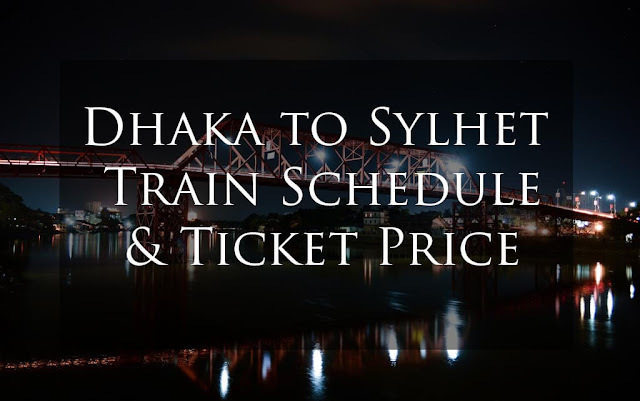 From Monsur Ali station you can reach to the most important places in Bangladesh except Sylhet and Chittagong through train. 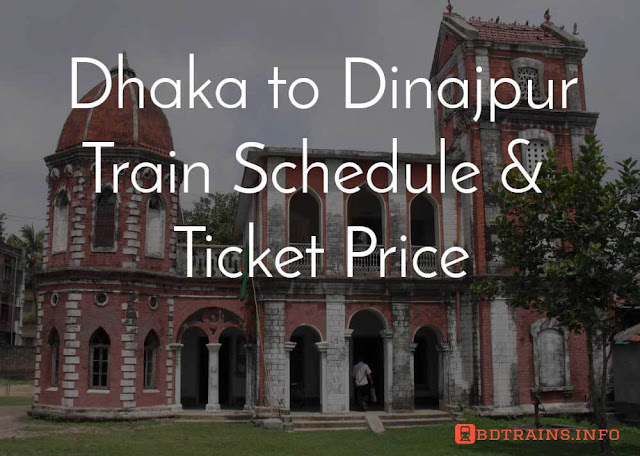 A lot of trains from this station to Rajshahi, Dinajpur, Dhaka, Khulna, Lalmonirhat, and even Chapainobabgong. 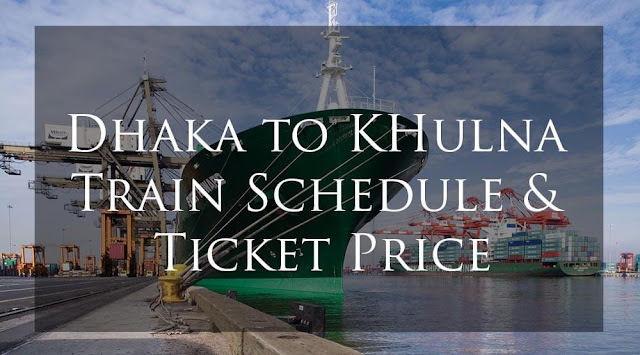 So check out the train schedule below hope it will help you a lot. 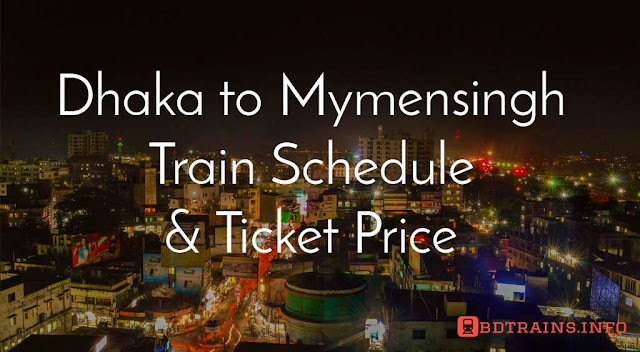 This are all about train schedule from Monsur Ali railway station.